Strictly speaking, this isn’t our domain but it seemed appropriate to say a few words on the subject. That’s because we sometimes hear of cases where this has ‘gone wrong’ for a client. 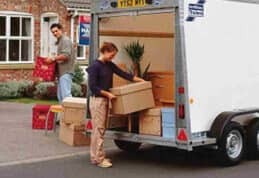 What can sometimes happen is that someone has an object that they’ve left with someone else (a family member perhaps) while they move home. Once in place, they ask for the object to be posted to them via recorded and insured postal services. So far so good but if it arrives damaged, whether due to poor packing or perhaps more commonly poor postal handling, what can you do about it? 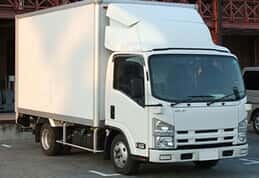 In our experience, there is frequent widespread confusion about just what “insured mail” really means. 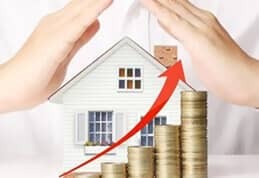 Typically, the insurance you pay for ONLY covers you against either the total loss of your package in the mail OR it’s total destruction. The former of these two is easy to prove. If your parcel has been lost or stolen then it’s gone and the insurance should pay up without question. It’s FAR more complicated though if your item has arrived damaged because just what constitutes “total destruction” can be difficult to ascertain and then prove. For a start, if you sign for a parcel and then discover your goods are broken inside (or missing for that matter) then a claim may simply result in a rejection on the basis that the postal agent holds a ‘clean signature’ from you. Even if you sign for the parcel as “received damaged” – does that prove your item inside was actually broken in the mail or accidentally dropped by you upon opening? 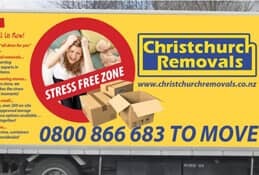 It’s a potential nightmare and postal insurance typically can’t be regarded as any form of home or office removals cover. The bottom line is simple. 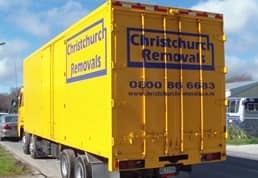 When you’re moving home, let Christchurch Removals move it and insure it for you!